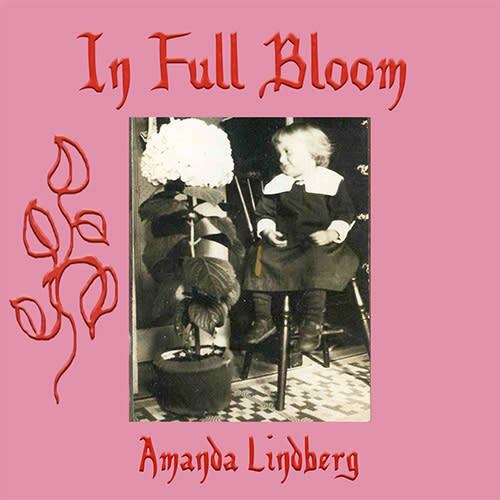 The young singer-songwriter Amanda Lindberg released last May 4th, her first full-length album, named In Full Bloom. Hailing from Umeå and still based in this cultural capital of Northern Sweden, she remains quite unknown, but success will undoubtedly come soon enough with her brand new and impressive materials. Besides, I Love Sweden has done an acoustic session with her during the summer of 2016, available to watch right here. 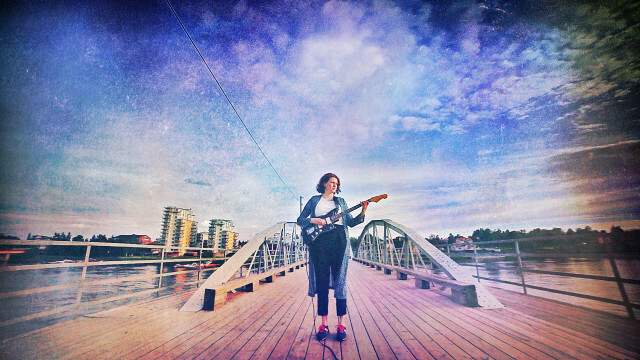 Her album contains ten songs featuring an indie pop genre, which also entwines with minimalistic rock, and are all largely dominated by a dark and melancholic sonority. Her voice echoes the winter darkness of the Northern Swedish latitudes perfectly, even though her album in fact evokes the renewal of springtime, the blooming of flowers. Demarking herself through her obscure and very emotionally charged style, Amanda Lindberg will be able to captivate crowds in the times to come, because when it comes to talent, she has more than plenty!